I am blown away by your generosity this last Sunday. As you know, Andrew and London Brumleve had some unexpectedly high medical costs come up over the last couple months. 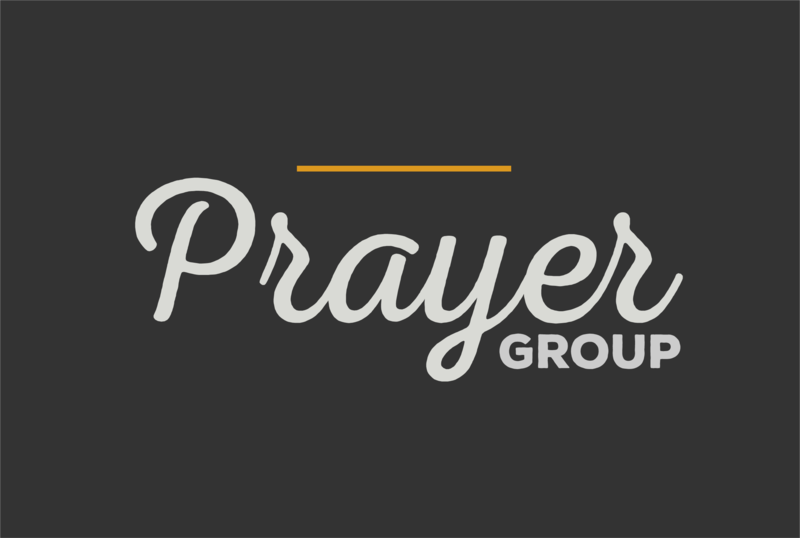 Our elders discussed and prayed for direction and decided to invite the church to respond to this need. What we collected exceeded any of our expectations. In our special offering for the Brumleves, together we raised over $10,500. Praise the Lord! Also, remember to mark your calendars for lunch after our service on Sunday, March 11, as we celebrate Jeff and Cindy Fox. Several of our community groups have teamed together to provide the meal (desserts and all), so join us across the street at Mesnier Primary School. 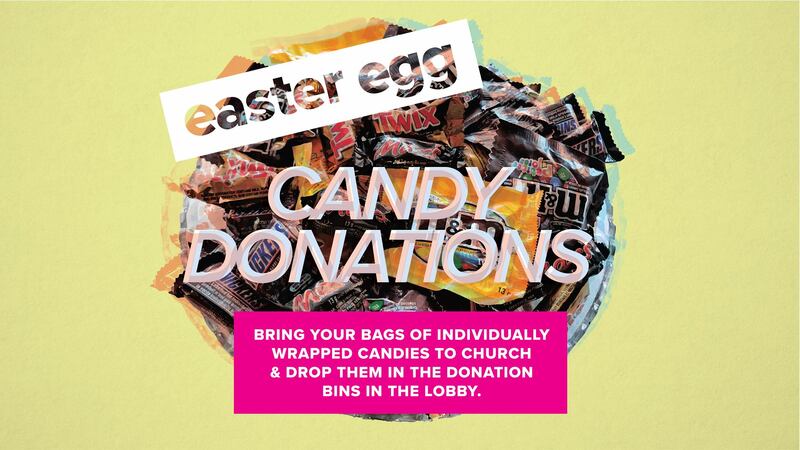 This Easter season, there will be several opportunities for you to invite neighbors, friends, and family to join us. 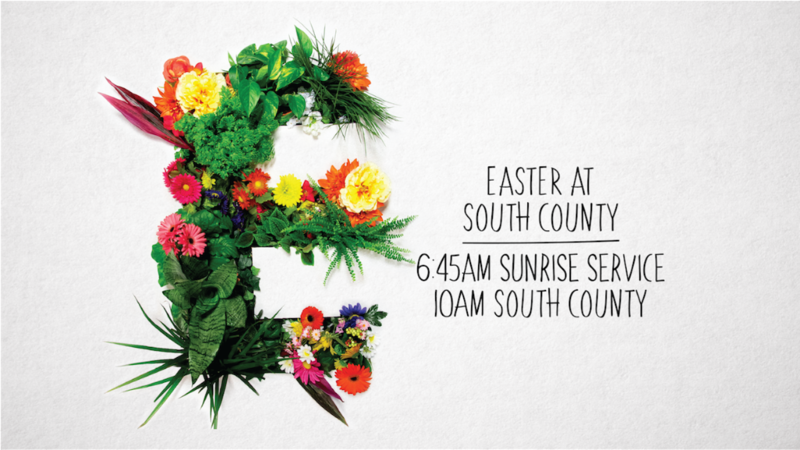 You can see details below about our Easter egg hunt and our Easter sunrise service. Let me encourage you to think about who you might invite. 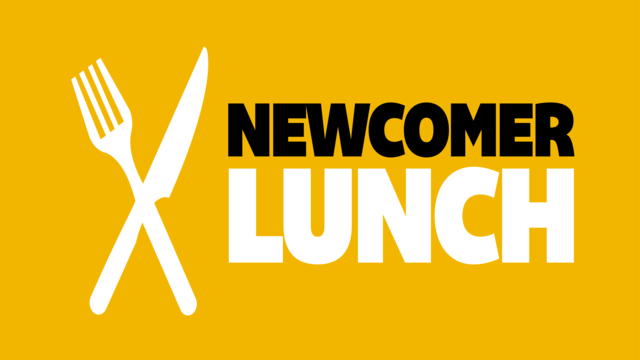 If you’ve been with us for a few weeks, months, or more but identify as feeling “new” to our community, you are welcome to join us at our Newcomer Lunch on Sunday, March 18, after the morning service. Enjoy lunch, hear from a few of our staff and elders, and learn more about church ministries and our mission and vision. Please register by March 15. Childcare will be available. 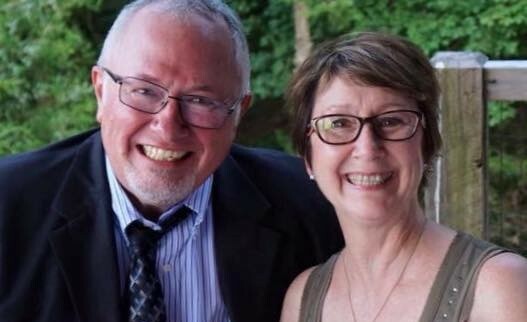 Next Sunday, March 11, we'll be celebrating Jeff and Cindy Fox and their ministry to our church with a meal after church over in the Mesnier School Cafeteria. All food will be provided! Just show up and celebrate with us! This Easter, we reflect on the deepest love demonstrated by the greatest sacrifice in history. We invite your family to join us as we celebrate Christ’s resurrection! Good Friday Service • 6 p.m.
Laura, and she'll add you to the group. Next Saturday, March 10, we'll be constructing our new storage shed, and we'll need help with this project. We'll also be moving all of the items from our storage unit over to the building that day. We will provide breakfast and lunch. If you're able to help please email Laura. 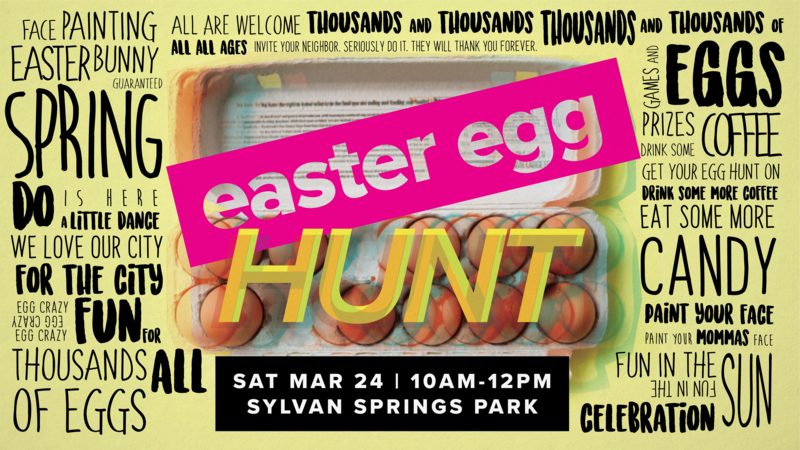 Our third annual Easter Egg Hunt will take place on Saturday, March 24, from 10 a.m.-12 p.m. at Sylvan Springs Park. This is an amazing opportunity to serve and reach our community with a fun, family event. We will need lots of help to make it successful and will need volunteers to help with planning and prep and set-up, the egg hunt, and clean up on the day off the event. For more info and to share the event with your friends, view the event on Facebook. If you'd like to volunteer emailLaura.